We don’t want to scare you, but things can go wrong after you book an award but before you take the flight. The problem can happen immediately upon making the reservation or weeks and even months later. Your job isn’t done once you reserve the award flights you want. Instead, be vigilant. Check your reservations on a regular basis. Well show you why. We’re not just being paranoid. Problems can occur when you make an award reservation. Here are a few things to look out for. Was your reservation ticketed properly? This issue can crop up on any type of reservation but can be more common with partner awards. While you will get a six-digit alphanumeric reservation number or passenger name (PNR) when you reserve your flight, it’s not actually confirmed until an e-ticket is issued for each passenger. An e-ticket is a 13- or 14-digit confirmation number. You want to make sure that you have access to both the PNR and e-ticket numbers. If you receive a PNR via email but no e-ticket confirmation, we strongly suggest that you go online or make a call to track down that information. 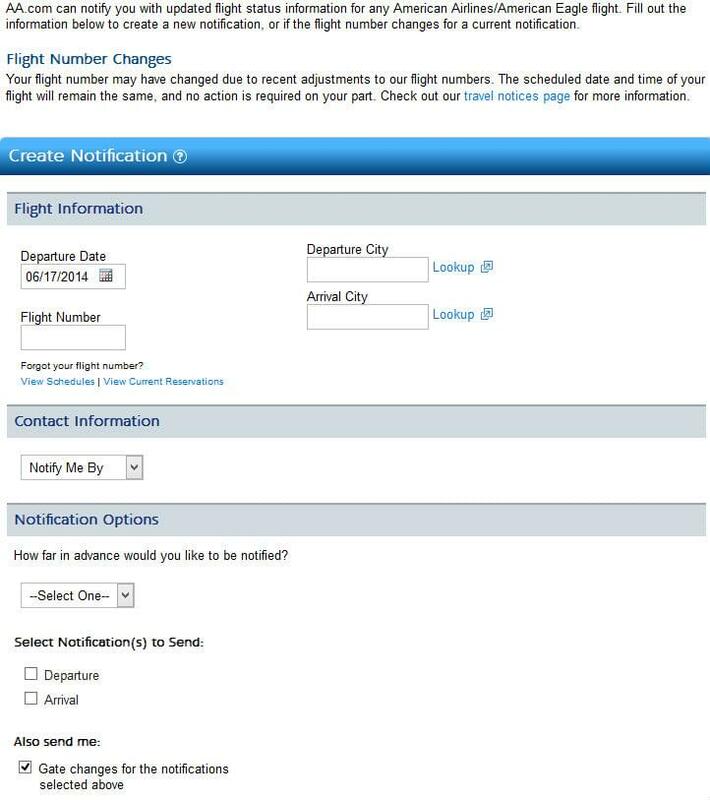 If you’re booked on a partner airline, call that airline and give them your PNR to find out if they can see your reservation and to confirm that it was ticketed properly. Ask for your e-ticket numbers at that time. Sometimes the airline that you make your award reservation with and the partner airline use different PNR’s to refer to your reservation. If that’s the case, ask the airline that you made the reservation with to give you the partners PNR/confirmation number. You may think you’re out of the woods if you received both the PNR/confirmation number and e-ticket numbers. That’s not the case. You still need to occasionally log into your frequent flyer account to check on your reservation to make sure neither of the following two scenarios have occurred. Did the flight time change? If you’re not a frequent flyer, you may not realize how often flight schedules change. Nearly 11 months ago, I made reservations for flights from the Northeast U.S. to Tahiti. There have been eight schedule changes since I made those reservations. Luckily, American Airlines (the carrier I made the award reservation with) has been terrific about making sure the flight changes worked seamlessly with our connections. In one case, the flight time change would have caused a misconnect on the next leg of the trip, so American proactively put us on a different flight. The change benefited us since the connections are better than in the original itinerary. However, airlines are notorious for not bothering to tell you when a flight schedule has changed. You would think they’d give you a call, but that doesn’t always happen. So log into your frequent flyer account at least once a month to check on your award flights. The online system will alert you if there’s been a change, and you can either accept it or not. If you don’t want to accept the change, do some research to determine a replacement flight that would be acceptable. Then, call the airline to see if they can make things right. They usually do everything they can to accommodate you, but it’s best if you’re driving the conversation with a list of flight options that you approve of. Was the flight cancelled altogether? Sometimes flights are cancelled, and that can really ruin a potential award trip. Cancellations occur when a route is killed or your particular flight changes to another day of the week. This is when you want to use all of your frequent flyer mojo and search for alternative options that will save your trip. The airline may come up with an alternative that will work, but often it’s up to the customer to suggest options to replace the cancelled flight. How Should You Handle Award Reservation Problems? When a problem does occur, start by taking a deep breath. You will work this out. Yes, it’s a pain. However, it’s not the end of the world. Instead of freaking out, start by doing an online search to find flight options to fix your broken award. Once you have one, two or three options to fix your award reservation, call the airline. Stay calm and focused. Once you give the agent your confirmation number, that person will probably also be alerted to the issue. He or she will let you know if the airline is working on a solution or if they have a suggestion. Otherwise, tell the agent that you have a few options in mind that will work. 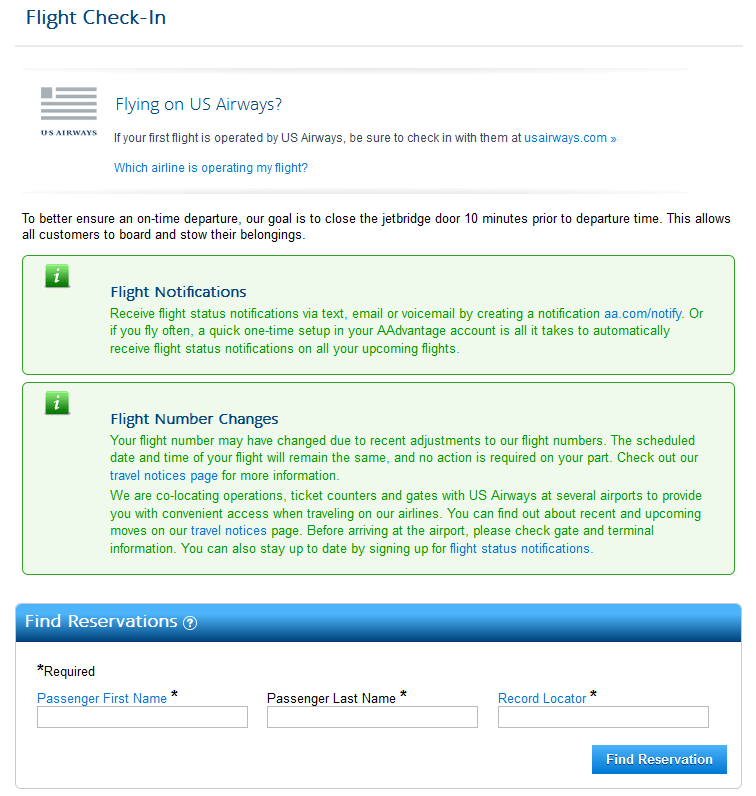 If the agent checks the alternate flights and award seats aren’t available, ask if they will manually request that award seats be opened on your behalf to fix the problem. It’s much easier to get a yes to this question if the flights you are suggesting are on the airlines own metal and not on partner carriers. If the agent isn’t able to accommodate you, tell him or her not to make any changes to your reservation. You will think about things some more and call back. You might get a more knowledgeable agent when you call back the second time, or maybe you’ll have to present a few additional flight options. Problems like this don’t crop up every day, but you should be aware of the possibilities so you’ll know how to handle the situation should it ever happen to you.